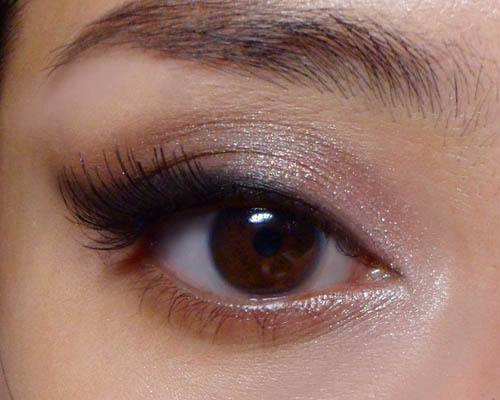 This eye makeup is gorgeous! I love the cat eye look without the strong eyeliner flick! Great post! I just followed you on Tumblr! Hope you can drop by my blog and maybe get a follow back? :) Thank you and looking forward to more posts! 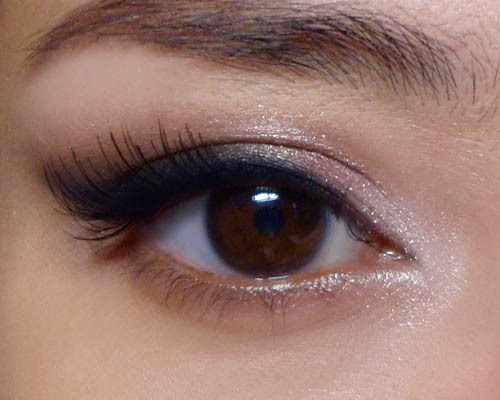 wonderful eye makeup Love your blog and posts.